Your support can help improve the living conditions of families and children in Madagascar. Father Pedro’s work is focused on helping poor people from the capital who live in the village of Akamasoa as well as families in the south of Madagascar who do not have access to basic services and goods. Thanks to your support and contributions, the ‘Amici di Padre Pedro’ Association provides vital assistance to Akamasoa through activities to improve the health, education and general well-being of the villagers. 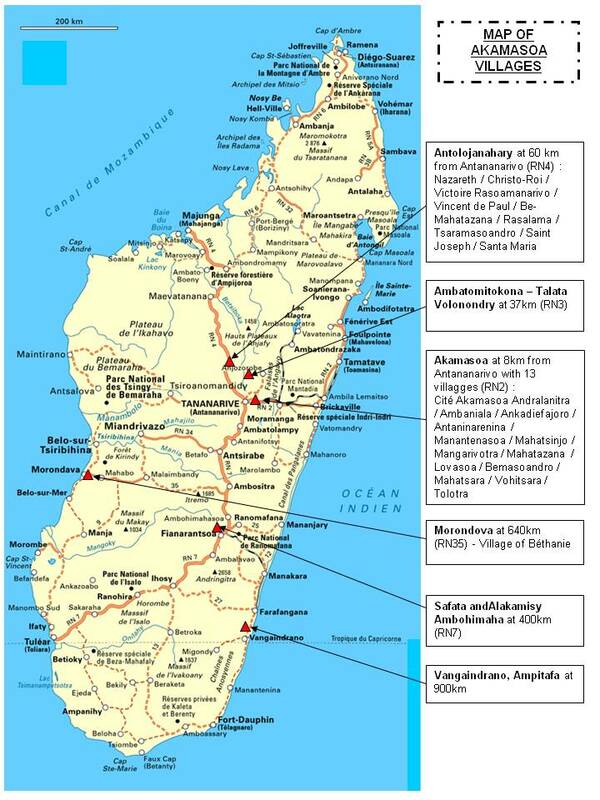 The association also aims to raise public awareness of the plight of the poor in Madagascar, including in the country and to relevant institutions. Help make these projects happen – even a small contribution can make a big difference!